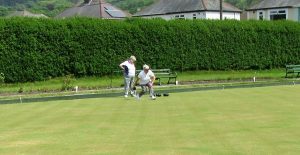 Resolven Ladies’ Bowls players Carwen Thomas and her daughter Ceri Holmes had a good win in the first round of the West Glamorgan Pairs Competition this week. 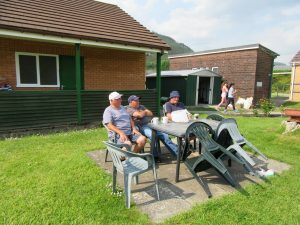 It was a home game and, as usual, our players had supporters! 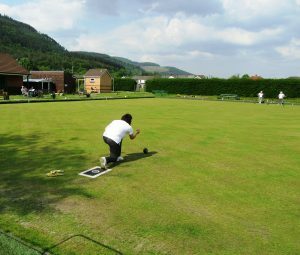 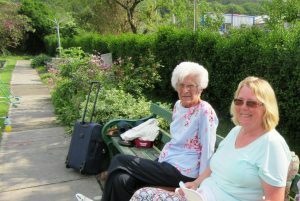 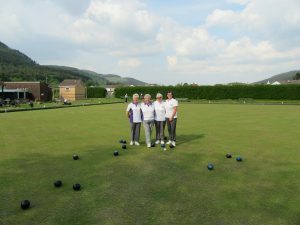 In an absorbing game against Carol Davies and Margaret Phillips from the Llansawel Ladies’ Club, they emerged victors by I shot on an extra end after trailing for the whole match until the last bowl was delivered, giving them a close but deserved victory. 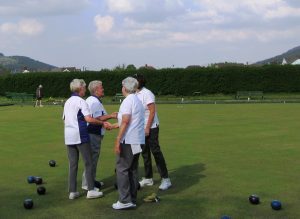 Well done and good luck in the next round!